Did you find a dog with this web site listed on it's tag? It makes no difference whether your dog is a mutt or a high bred champion. 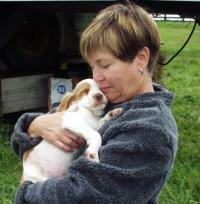 Our dogs are our friend, our confidant, our companion, our source of inspiration, and our passion. Don't loose yours for lack of such a simple oversight as not having them tagged. And a DogID.org tag is the most effective tag you can buy! For less than the cost of a tank of gas!!! 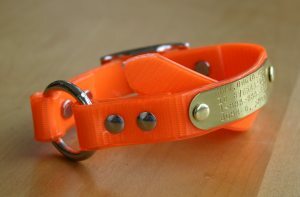 Put a DogID tag on your dog and never worry again!